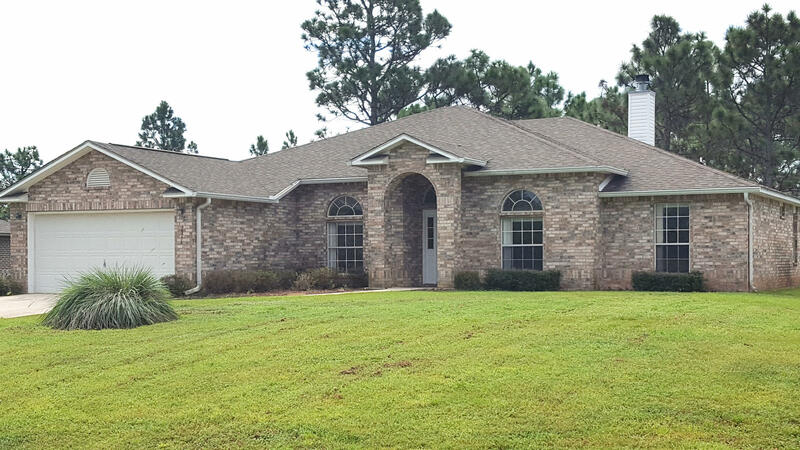 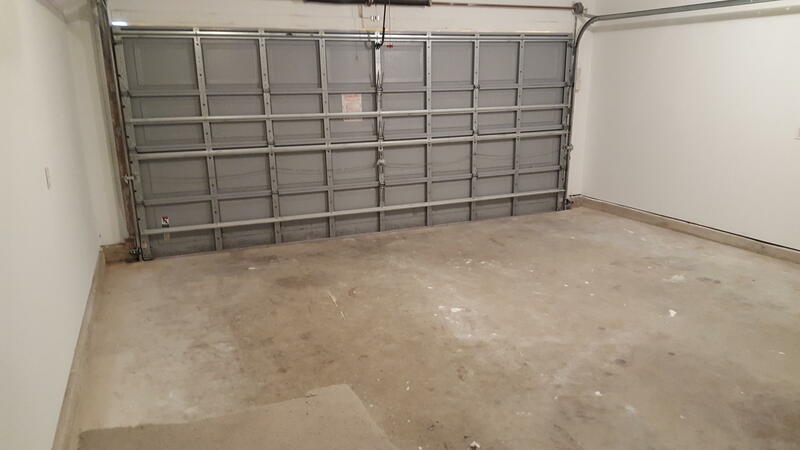 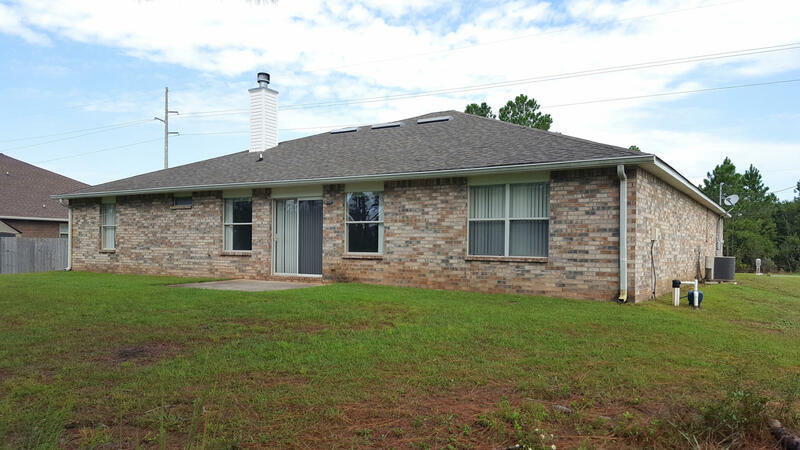 Enjoy the New Year in a wonderful all brick family home with 4 bedrooms and 3 baths. 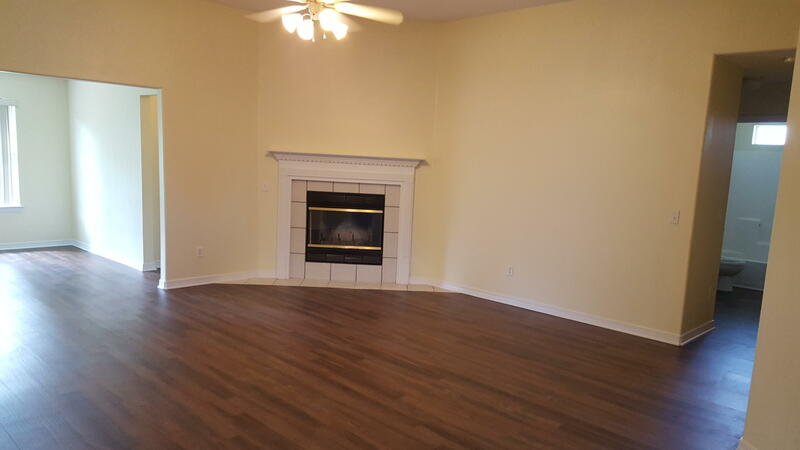 The lovely front foyer welcomes you home with dining room on left and living room on right, plus great room with fireplace straight ahead. 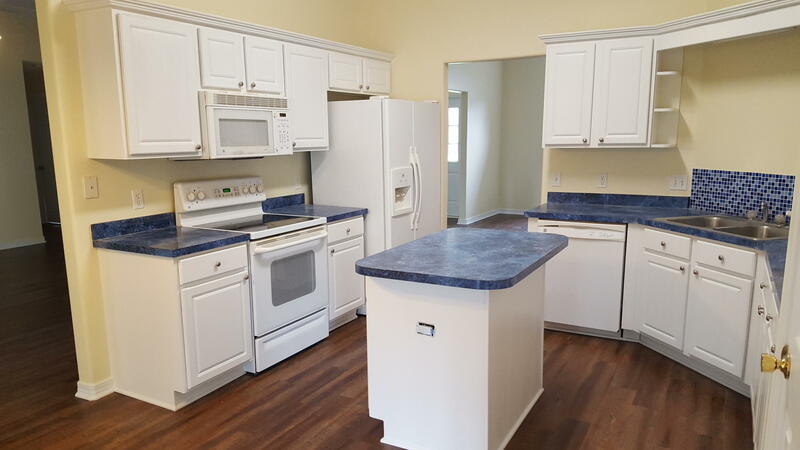 Center island in kitchen offers extra working space, including a breakfast area and pantry. 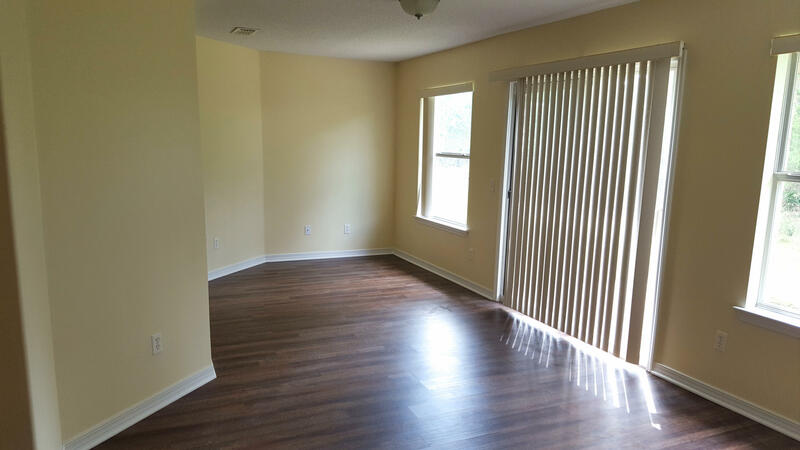 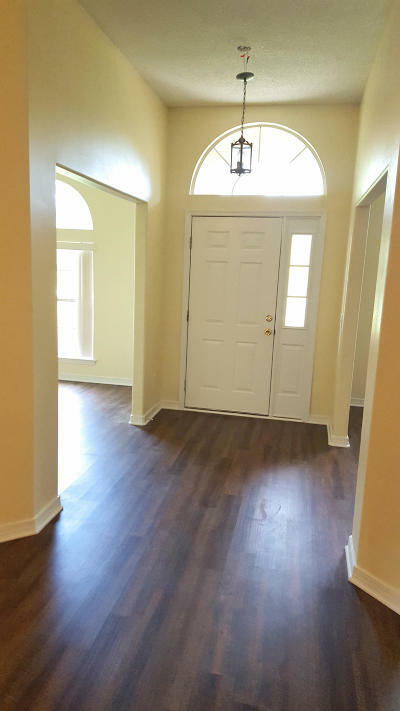 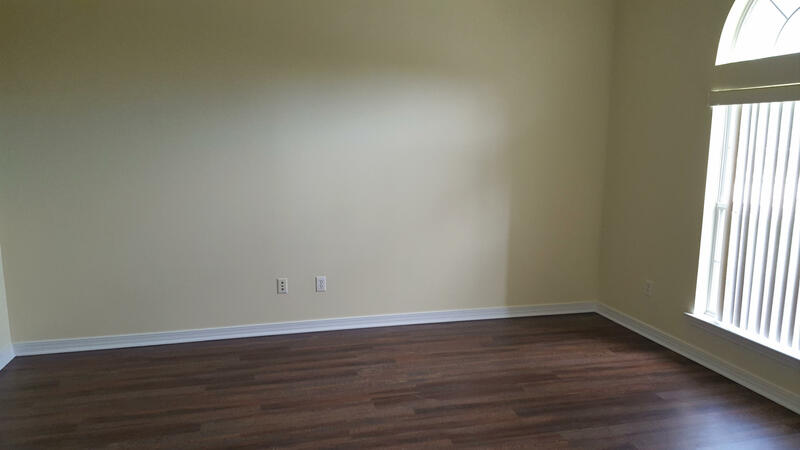 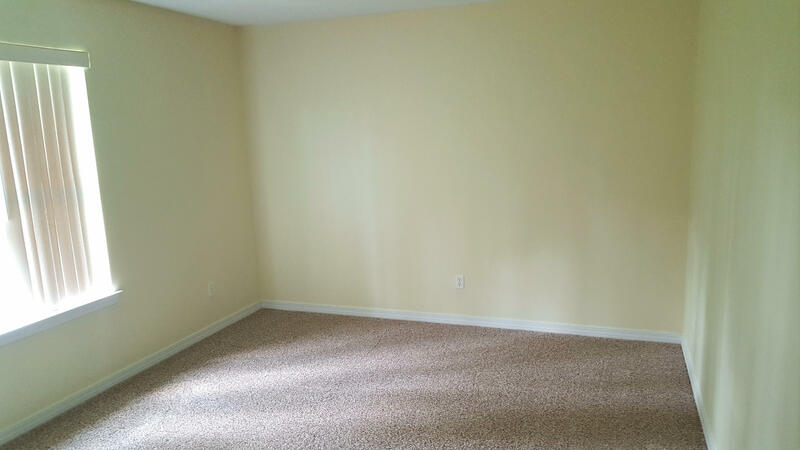 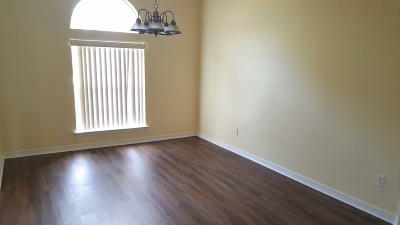 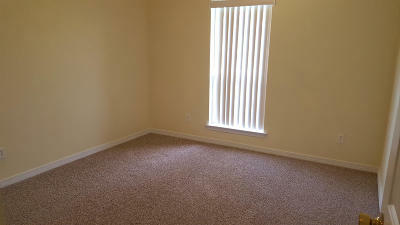 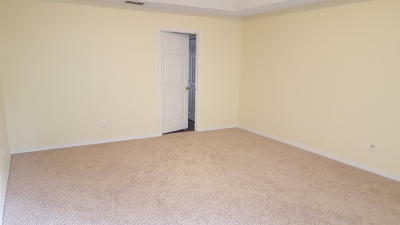 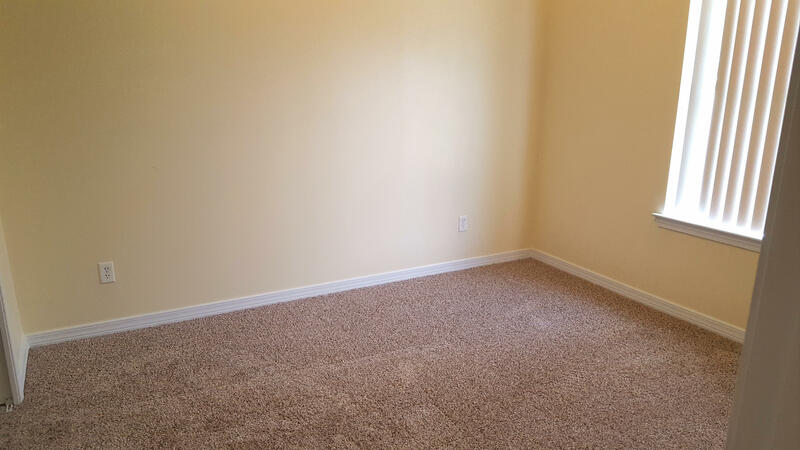 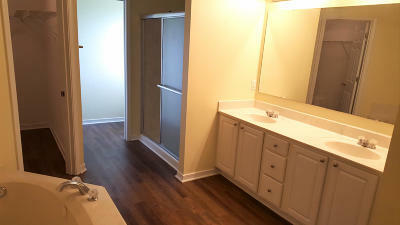 Home features new Brookewood click vinyl flooring in all rooms except freshly carpeted bedrooms. 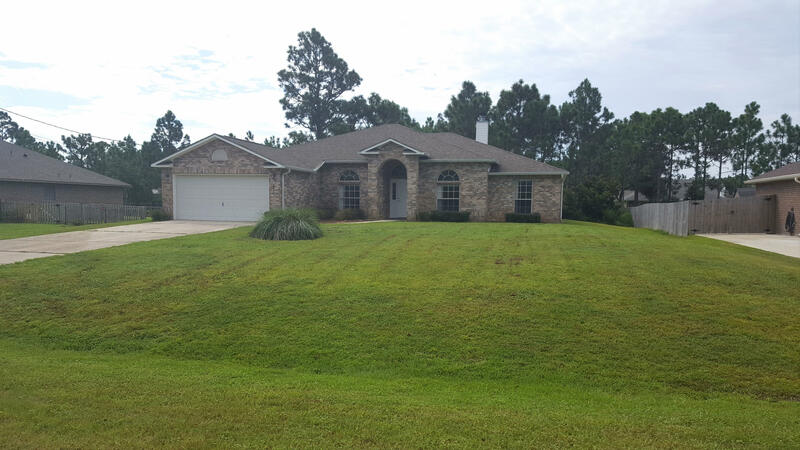 HBTS association offers many activities including weights & exercise machine, swimming, tennis, camping/RV area and much more.